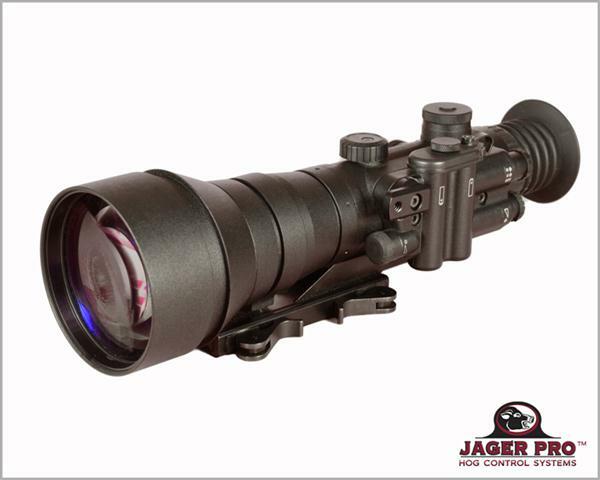 The JAGER PRO 760 Extended Rail (patent pending) is designed to attach our D-760 night vision scope to the LaRue LT-100 ACOG mount. 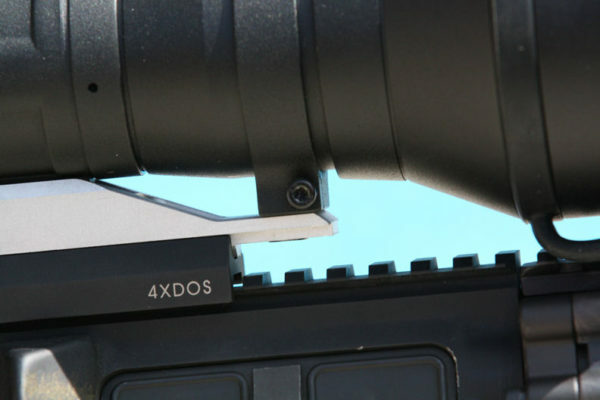 This device utilizes a new CNC machined rail to give a more secure platform for the D-760. 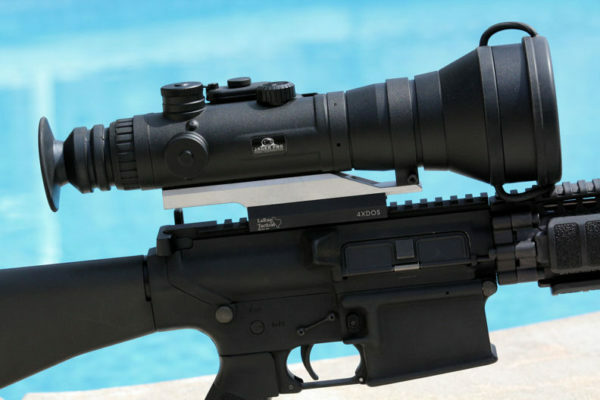 Unlike the factory mount, the Extended Rail places the center of the D-760 scope over the centerline of the bore to make a superior mounting platform. 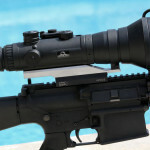 This version also supports the front scope objective ring. 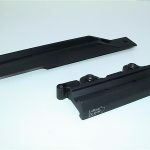 The factory rail is normally held to the scope body by two or three metric flat head screws. Use a 4mm Allen wrench to remove these screws and a 3mm Allen wrench to remove the front flat head screw supporting the objective ring. 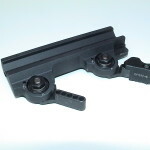 Replace the factory mount with the new Extended Rail and included screws. Loc-Tite or other sealant is not recommended. Torque these screws to no more than 55 inch pounds. 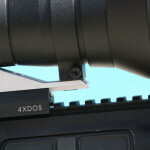 The factory 3mm screw used to support the front objective ring may have to be shortened to accommodate the Extended Rail. Do not over tighten or over torque this screw. 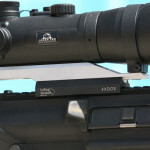 Once the 760 Extended Rail rail is secured to the scope body, attach the LaRue LT-100 mount to the bottom of the new rail with the throw lever on the left side (opposite the bolt action and chamber). Use a 1/8” Allen wrench to tighten the two (2) included screws to no more than 45 inch pounds. Loc-Tite or other sealant is not recommended. 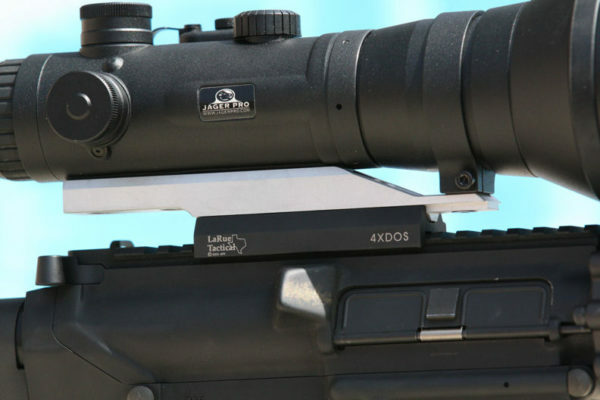 NOTE: The LaRue LT-100 mount is sold separately. 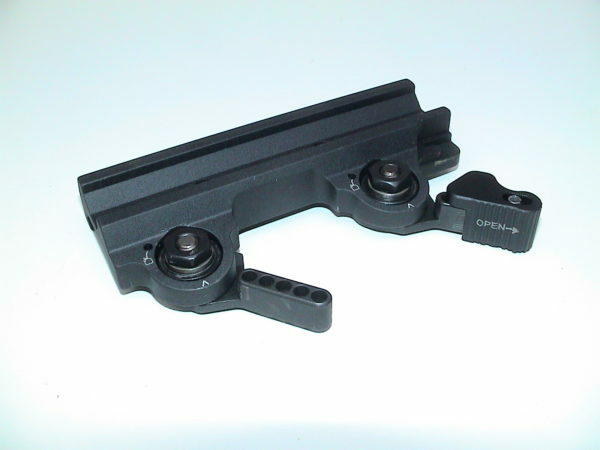 Follow LaRue’s directions to properly adjust the mount locking levers on their mount.